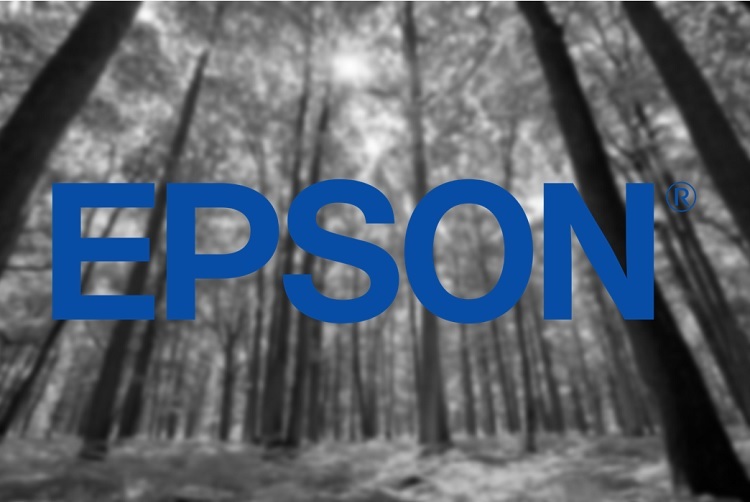 Epson Philippines has raised environmental awareness to sustain the natural beauty of the country in partnership with two youth groups. The company has teamed up with the Department of Environment and Natural Resources-Environmental Management Bureau (DENR-EMB) – together with its youth arm GREENducation Philippines, and Rotary Club of University District Manila (RAC-UDM). Epson explained that it eyes to work with youths to drive environmental initiatives through a series of youth-driven projects and eco-seminars. For their phase one, the two partners have donated cleaning materials, and conducted a seminar on waste management and recovery. They also held an eco-brick-making workshop for phase two for the residents of Barangay 345, Sta. Cruz, Manila. Meanwhile, Epson recently invited GREENducation volunteers for an eco-seminar for its employees. The seminar aimed to educate and inspire the attendees to live a more sustainable life inside and outside the Epson community. GREENducators facilitated talks about basic environmental concepts and Philippine laws, zero waste lifestyle, and upcycling. 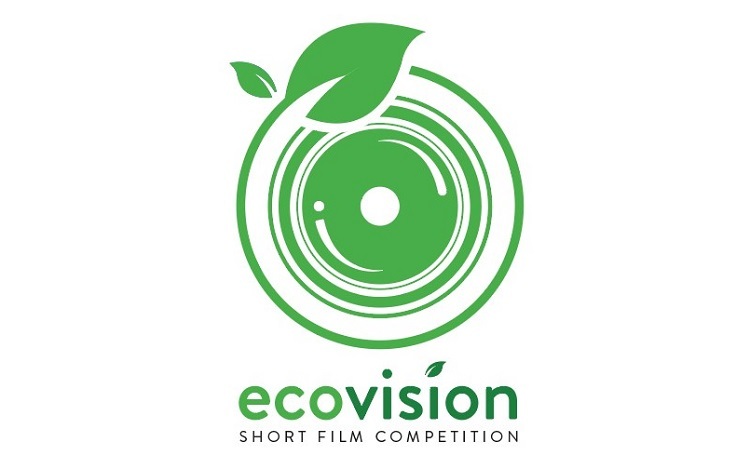 Epson and GREENducators have also launched the 1st EcoVision Short Film Competition with a theme, “Green Solutions for Everyday Life at Home, School, or Office.” You can check more details here.